Miami’s trusted cosmetic surgery center. 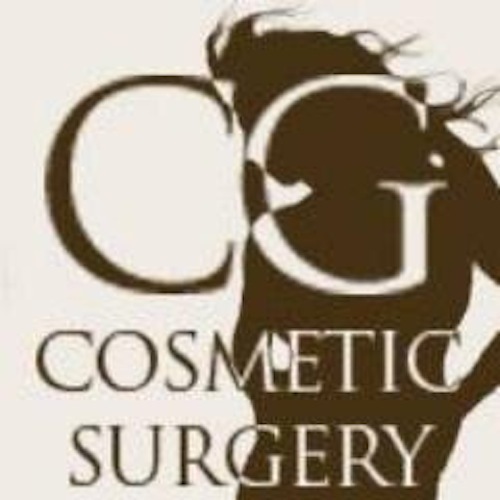 CG Cosmetic, based out of Miami, Florida, is a plastic surgery center providing a variety of services to help men and women look and feel their best. CG Cosmetic’s four board certified plastic surgeons set the facility apart from others in the area. Each physician draws on his experience, a world-class educational background, and a commitment to providing consistent results, which has led to an ever increasing clientele base. Whether patients are considering a procedure for cosmetic, corrective, or restorative reasons, a free consultation with the surgeons at CG Cosmetic can provide the information needed to take the next step forward. During this consultation, surgeons provide comprehensive information about the desired procedure, as well as access to before-and-after galleries featuring past clients. Additionally, the staff is willing to answer any questions patients may have about the surgery and will work with them to create a treatment plan that will yield optimal results. Ultimately, the physicians’ main concern is the patient’s well being so all surgical risks are also laid out for the patient to assess. Furthermore, doctors remain on call 24 hours a day to ensure patient safety and comfort. To find out how cosmetic surgery can transform your life, call CG Cosmetic at (305) 466-7277 to set up a free consultation at the pristine, state-of-the-art facility.